Macadamia Deep Repair Masque is a hair reconstructor that penetrates and rebuilds damaged hair for improved health, shine and elasticity with no weigh down. 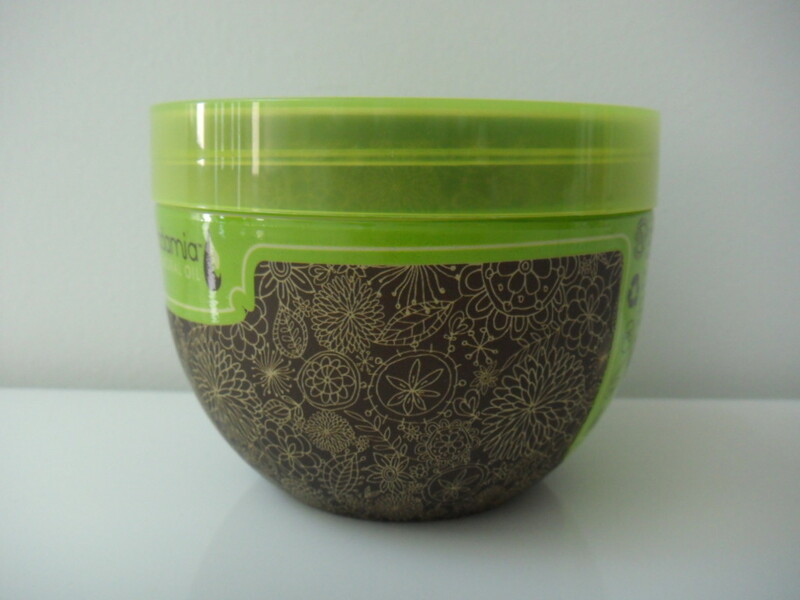 Ideal for dry, damaged or color-treated hair of all textures. I was at Mishref Fair Grounds with a fellow makeup junkie (I take full credit for bringing her over to dark side) when she immediately zoomed in on a booth selling OPI nail polish. 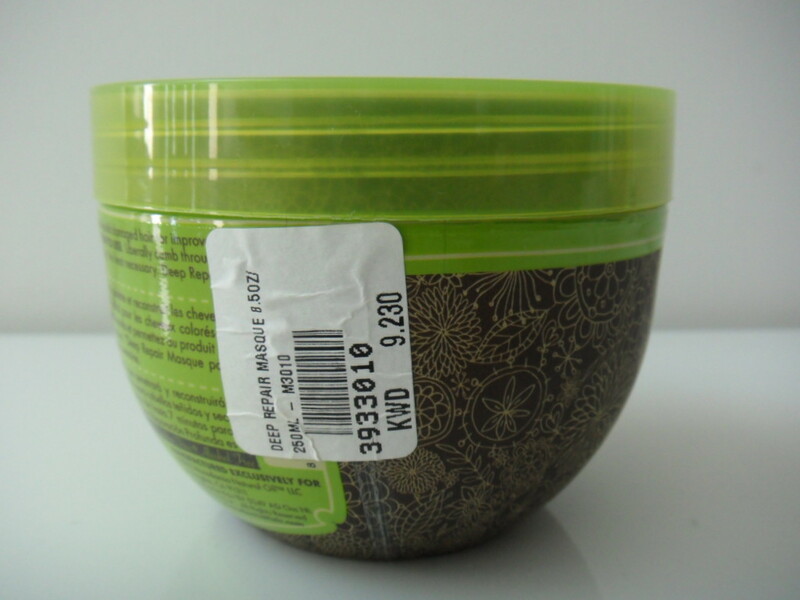 Tagging along, I noticed that they also had several Macadamia products including sets available for purchase which I was really excited about because the beauty community had been raving about them for awhile. Of course I had to pick up a few OPI nail polishes (well, nail treatments actually) but I decided to only purchase a single Macadamia product to experiment with and if I liked it, I could go back to the actual store (they were passing out business cards) and purchase a whole set. I purchased the Deep Repair Masque because it appealed to me the most. Surprisingly enough the price was pretty fair at KD9/230 since it retails for $36.00 on the actual Macadamia Hair website. I know it’s strange but I love scented products so I was expecting this hair masque to have some sort of appealing scent to it. Disappointingly enough, it didn’t. It had a chemically scent to it which wasn’t awful but it wasn’t pleasant either. The packaging was a bit problematic in-shower. Due to my hands being wet, I couldn’t quite manage to get a good enough grip to unscrew the lid. I’ve used several hair masques over the years so it’s not like I don’t know how to open the thing but the instructions say you have to use this on clean hair which is why I applied it right after rinsing off my shampoo. I don’t feel it’s practical to step out of the shower to dry my hands, only to step back in the shower and apply the masque. I was pretty wary of the heavy, yellow-ish, pearlized, thick texture of this stuff so I refrained from applying it to my scalp, opting instead to apply it from the ear down, which is how I normally apply conditioner. As I suspected, it took a lot of elbow grease to rinse this stuff off my hair completely, which shed light on why Deep was included in this product’s name. I understood why they recommended leaving the masque on for 7 minutes and using it twice a week. I imagine if I had actually used it on my scalp, unless I wanted to have some left-over residue from this hair masque, nothing short of a clarifying shampoo (which defeats the whole purpose of using a hair masque as it negates the benefits) would be able to rid me it. Personal bias aside, I tried several different ways of using this. I tried applying the product to my hair, then twisting my hair up in a bun and clipping it in place. I tried combing the product through my hair (which is what I normally do with conditioner). I tried leaving it on for a longer duration of time. I tried applying it even more liberally than before. I tried applying it at regular intervals; twice a week, once every week, and at one point even once a day for an entire week. I tried experimenting with different water temperatures hoping it would make the product “work” better. The results speak for themselves. My hair is dry and frizzy. However, keep in mind that everyone’s hair is different so what might work for you, might not work for me and vice versa (for example, my hair loves Garnier Fructis Hair products but it doesn’t work as well for the rest of the world, apparently). 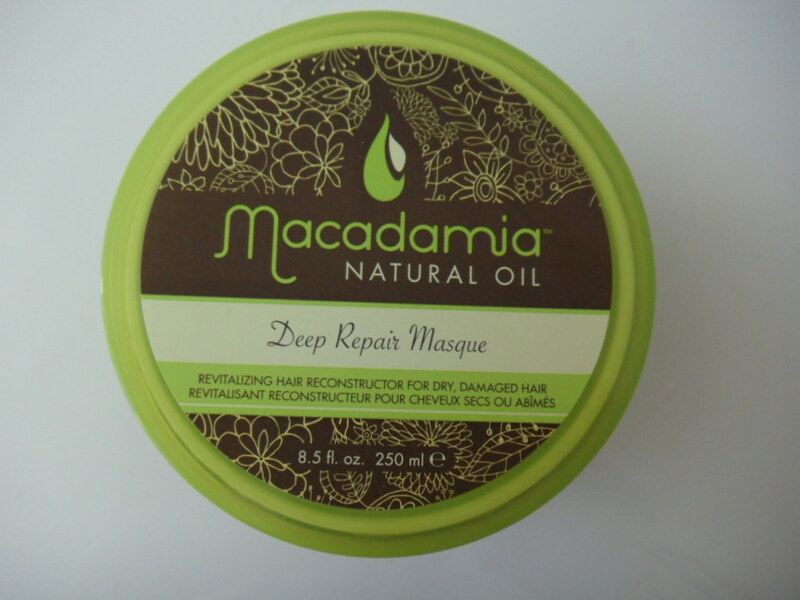 The Macadamia Deep Repair Masque effectively did nothing for my hair. I did not enjoy using this product either. Needless to say, I will not be repurchasing this again. In fact, I can’t wait for the one I have to actually finish up. I’ve starting to suspect that this Macadamia Deep Repair Masque just magically replenishes itself after every use because no matter how many times I’ve used this stuff over the past few months and no matter how much I’ve used of it, it’s still not even halfway finished!!! !